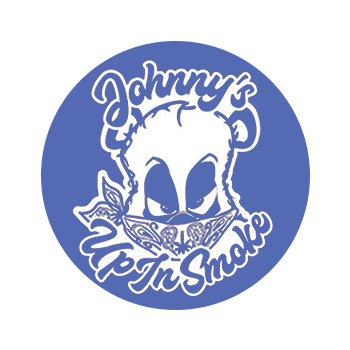 Up In Smoke's in Lake Forest, CA will be hosting the LA Show! We will be featuring LA inspired pieces from Coils to Beakers. The show starts on Saturday, October 13th, 2018 at 7 PM. We are excited to see you out there!